Love great coffee – especially great local coffee. 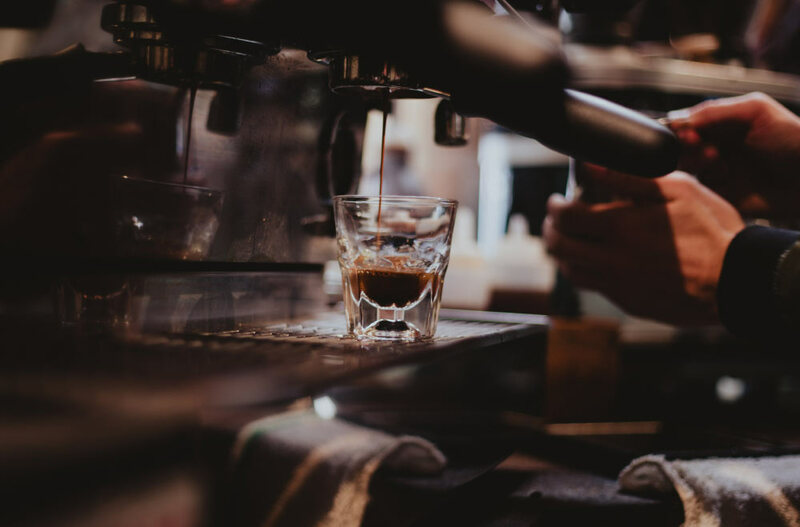 In the heart of the New Forest, Coffee Monger’s in Lymington is roasting some of the world’s finest speciality coffees including delicious single origins and exceptional blends. All the coffees are medium roasted to best bring out the characteristics of each variety and are hand packed. Coffee Monger’s encourages cyclists to experience 3rd wave coffee in the New Forest with roasting, cupping and brewing sessions from Mon-Fri from 9am-5pm at the roastery. Coffee and homemade cake available for purchase. Booking is essential at hello@coffeemongers.com or telephone 01590 676736. Or to get a hold of some of their top coffees, order online with free next day delivery.